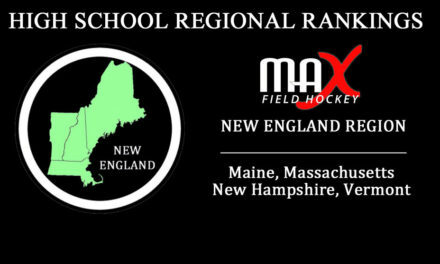 Round #2 of MAX Field Hockey’s Player Rankings (2017s, 2018s, 2019s, 2020s) are scheduled to come out at the end of the summer! The exact timing is TBD and depends on our ability to get the necessary information and feedback we need to make ranking decisions. We have revamped our Player Profile Central, which we are now referring to as our Player Database. Player Rankings and the Player Database can now be accessed easily via the main top menu under Player Rankings. Players do not have to create a profile to be considered for our Player Rankings, but it is helpful for many reasons and we do encourage players to create and maintain one if they would like to be considered. Please login and update it asap. If you forgot your login- your username is an email address and you may click on the “forgot your password” link to reset it. 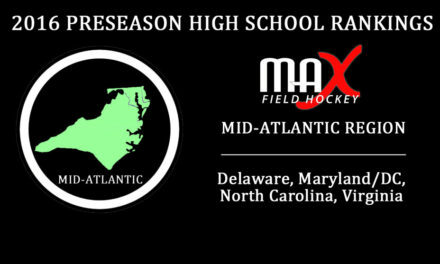 If you forget which email address you used and cannot figure it out, email admin@maxfieldhockey.com and we will look it up for you using the player’s name. We have changed some of the fields and simplified the recognitions/accomplishments section to be a yearly entry, so anyone who has a profile will need to update those. Also, make sure to update any college commitment news! If you created more than one player profile or would like to remove your profile for any reason, please email admin@maxfieldhockey.com and let us know which account(s) to delete. You can easily create one using the “Create a Player Profile” at the top of the Player Database page! It is free and easy! There is no exact deadline by which to create/update a profile, but the sooner the better! Roughly, sometime over the next 2-3 weeks is best if you want fair consideration. 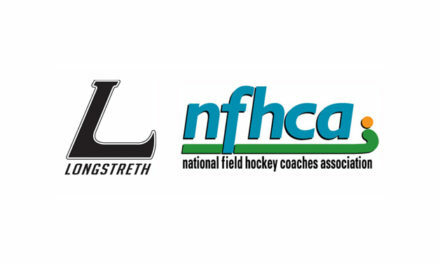 Have you downloaded the new and free mobile app “The Field Hockey Network” yet? Player Ranking updates will be posted there as well! [There is a specific channel for Player Rankings! 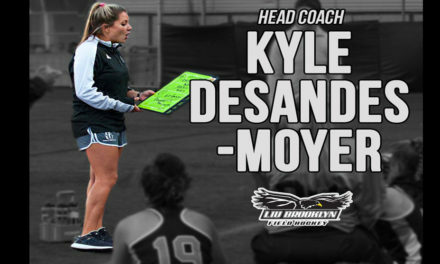 Make sure to favorite it] As will a TON of youth, high school, college, club, Team USA, world field hockey news and features & more! Go to your app store, search for “The Field Hockey Network” and download it today!